We are a very different kind of charity, offering hope, not handouts. 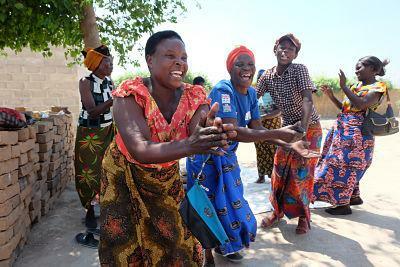 We enable some of the most vulnerable women in Malawi, Zambia and Zimbabwe to work their own way out of poverty. We help them start a business by providing a small loan, training and mentoring, enabling these women to provide food, healthcare and education for their families. An estimated one thousand women supported by MicroLoan and four thousand children in their care are affected by cyclone Idai. They need your help. 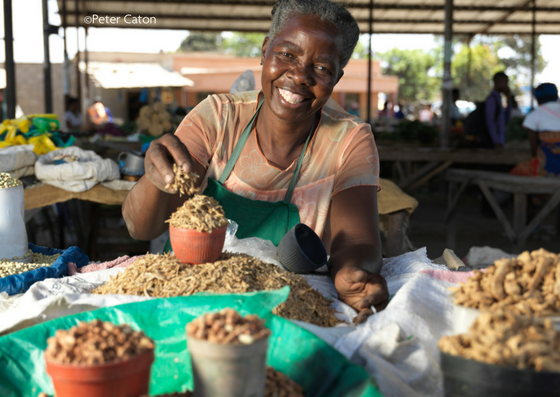 MicroLoan Foundation help some of the poorest women across sub-Saharan Africa to become entrepreneurs, build businesses and work their way out of poverty. 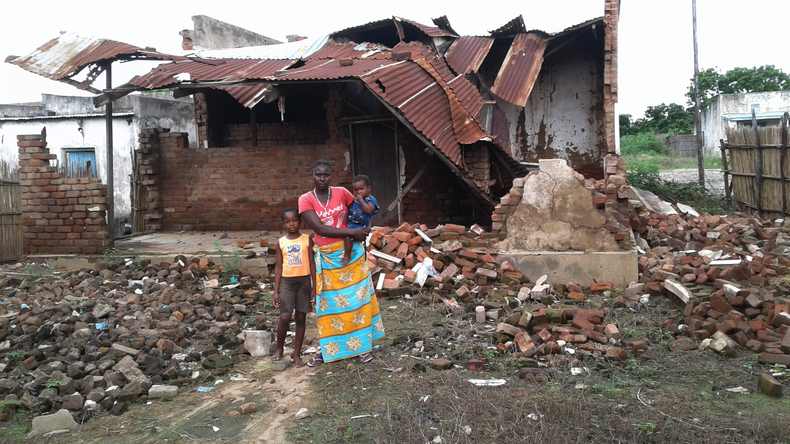 The onslaught of heavy rain and wind in Malawi has destroyed these businesses. Nsanje and Chikwawa, located in the southern region of Malawi are two of the worst hit areas. MicroLoan supports around 3,000 women in these districts. Women have watched the businesses and homes they worked so hard to build wash away. 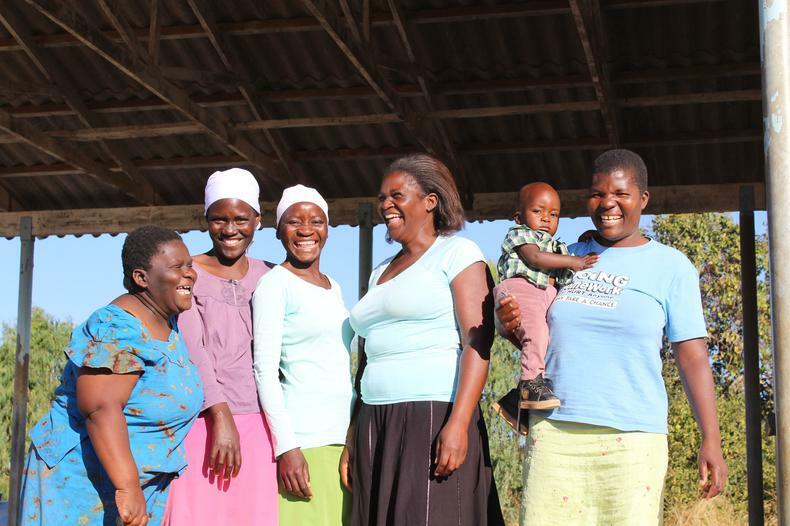 Women like Tamala who joined MicroLoan last year to transform the futures of her three young children. She started a business selling fruit and vegetables. Just as her business started to expand it was destroyed. The floods have ruined her crops, left her business without stock and her home has been pulled down. Many families just like Tamala’s will be facing the same adversity. MicroLoan clients are part of the poorest segment of the population and many depend on subsistence farming. But with crops, relied upon for survival, now under water, the risk of famine and starvation following a disaster like this is extremely high. 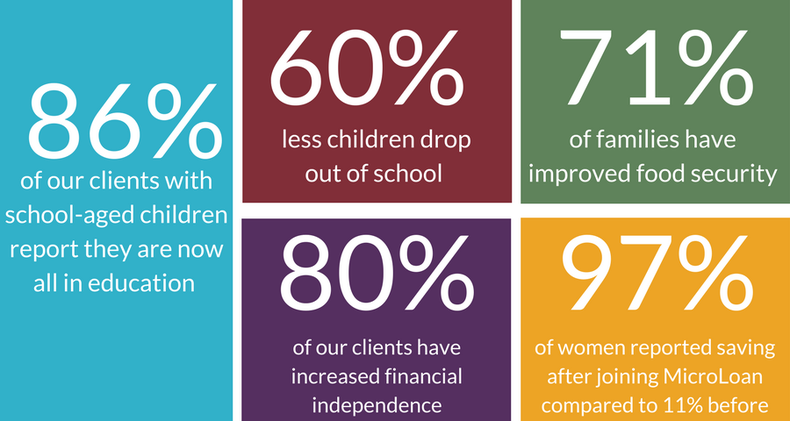 This is why MicroLoan’s savings training is vital. We encourage all of our clients to make regular savings so that when terrifying disasters like this hit they have some form of safety net. 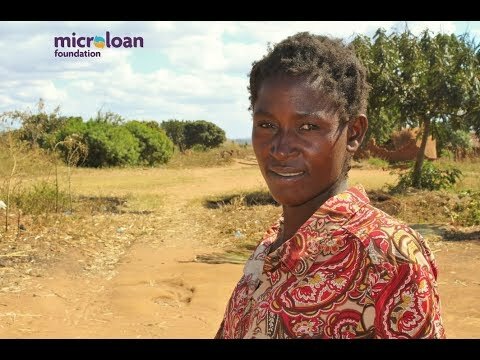 As a newer client to MicroLoan, Tamala’s savings are still quite small. Despite this, they will provide her with the means to buy small bits of food for her children. Whilst savings provide our clients with essential security in the immediate aftermath, they can’t last forever. What are we doing to support our clients? 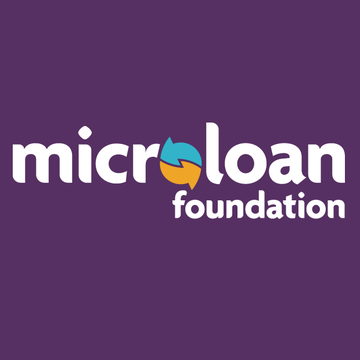 MicroLoan will give the worst affected clients small emergency grants to rebuild safe and secure homes for their children. We will also provide all our clients additional training, mentoring and business loans to restart their businesses. Pledge and donate today to help raise these emergency funds. This is what is needed to give families the opportunity to piece their lives together. This Christmas Margaret and her family hope to finally have a place to call home. 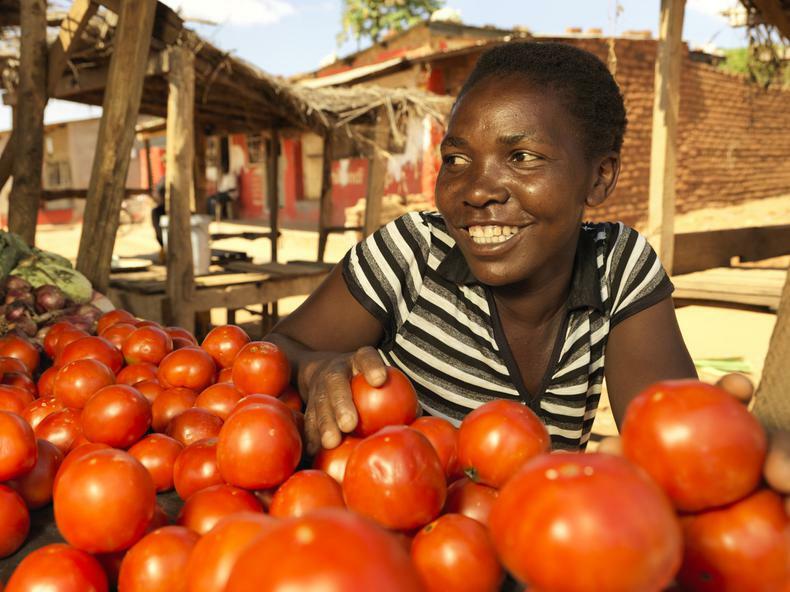 Like many women, she joined MicroLoan in the hope of breaking the cycle of poverty. Margaret is the mother to two young daughters.She wants to provide them with the opportunities she did not have. She is striving for a life that is not defined by poverty, but economic and political instability make this difficult to achieve. With limited employment opportunities in the village where they live Margaret and her husband struggled to provide enough food and send their two young daughters to school. The family lives with Margaret’s in-laws in a small, overcrowded house to make ends meet. 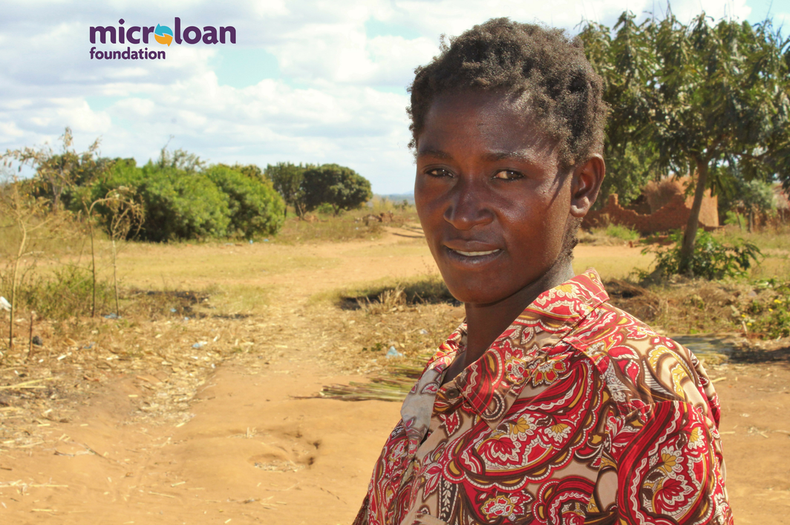 Margaret’s life is undergoing a transformation thanks to the business training, support and loans she is receiving from MicroLoan. She was one of our first clients in Zimbabwe and started a chicken rearing business with her loans. Margaret and her husband have grown and developed this business over the last year. Their daughters are now able to have regular nutritional meals and attend school. The business really is transforming the family’s life. 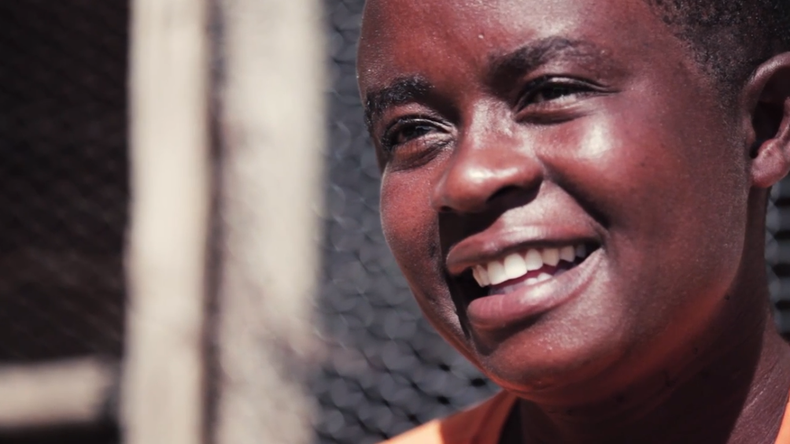 We created Margaret's Journey - a three part video series to bring you closer to our work. Over the next few weeks will we be sharing each episode. 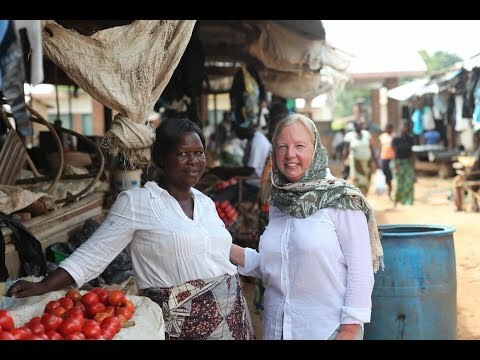 In turn, they explore how Margaret's life is changing because of her business. 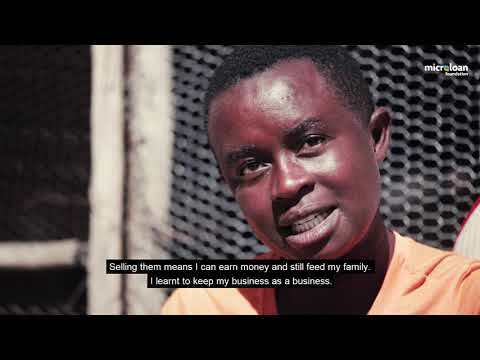 Watch the first episode 'Educating a entrepreneur' below. We encourage them to make savings. This is as insurance against future crop failure, family illness and other unpredictable situations. Savings give them confidence in their ability to weather whatever life throws at them. With 97% of our loans repaid, we can use the money again and again to help more and more women.